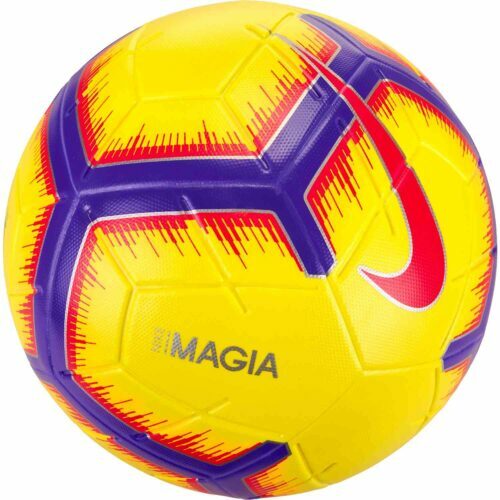 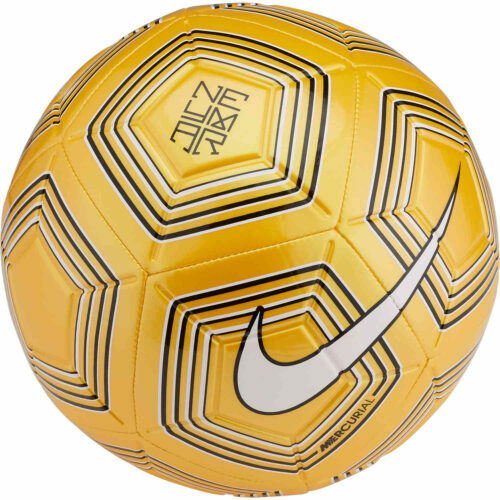 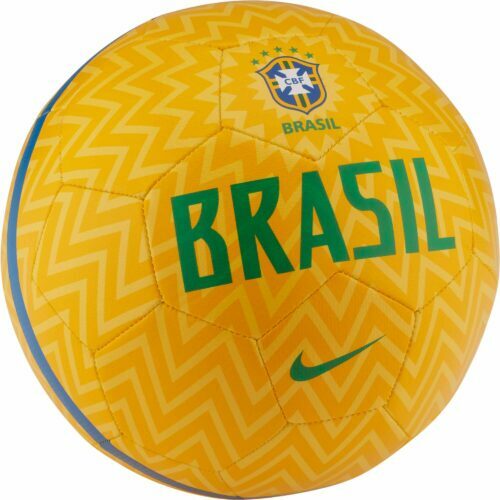 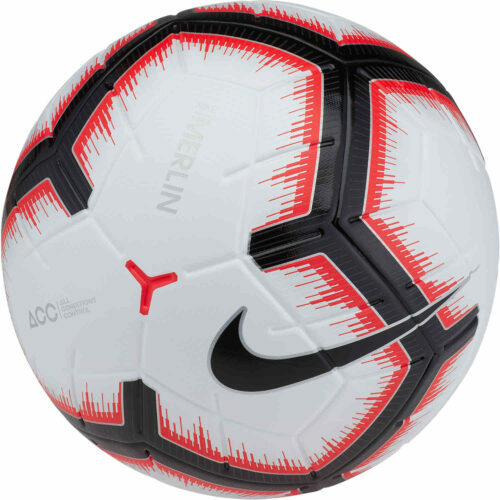 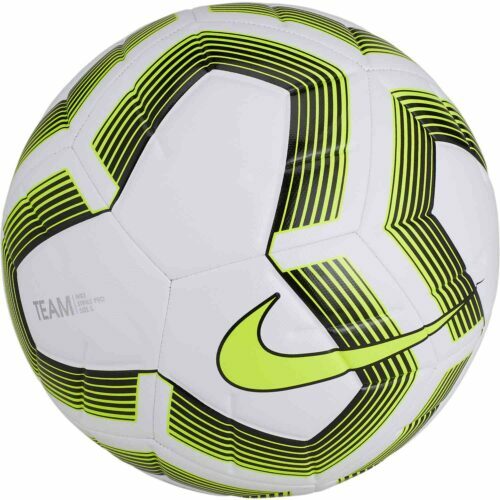 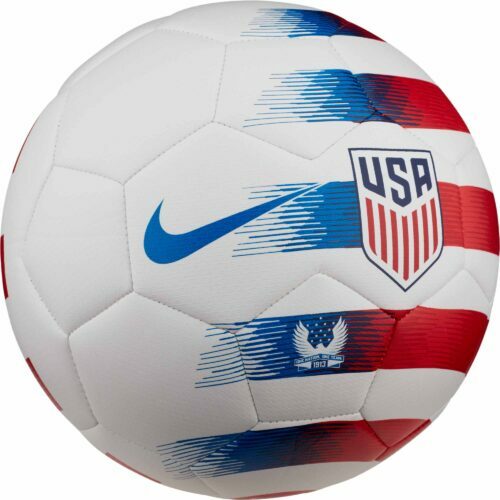 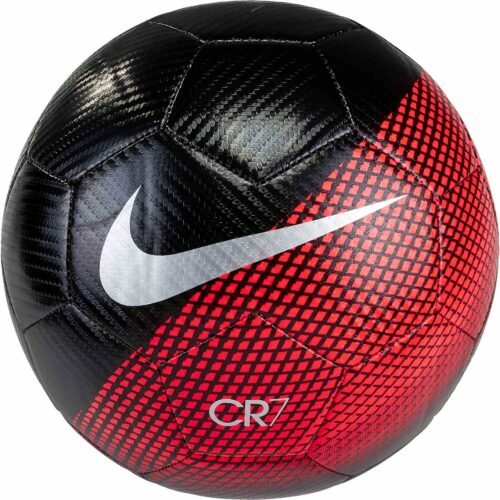 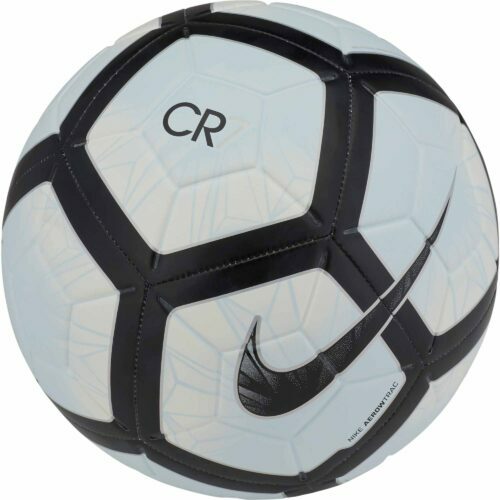 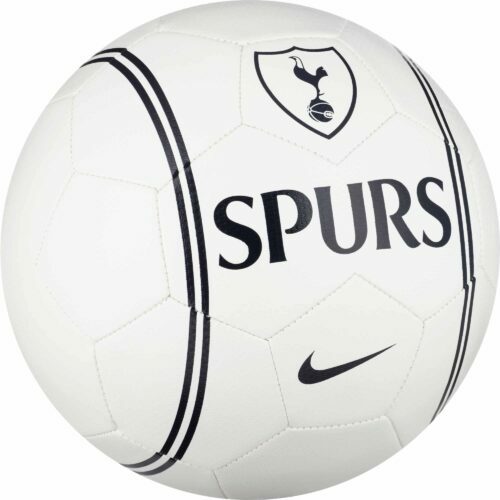 Premium match soccer balls, like the Nike Ordem, as well as Nike training balls available. 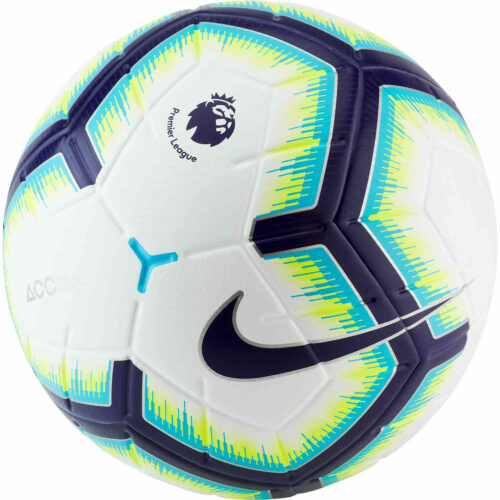 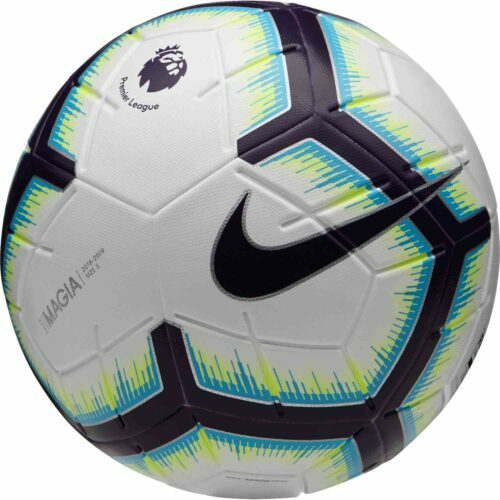 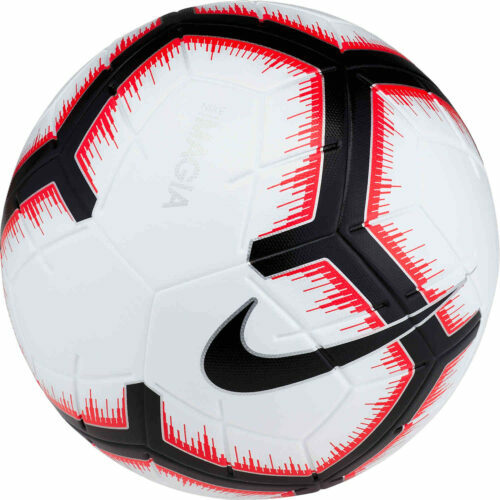 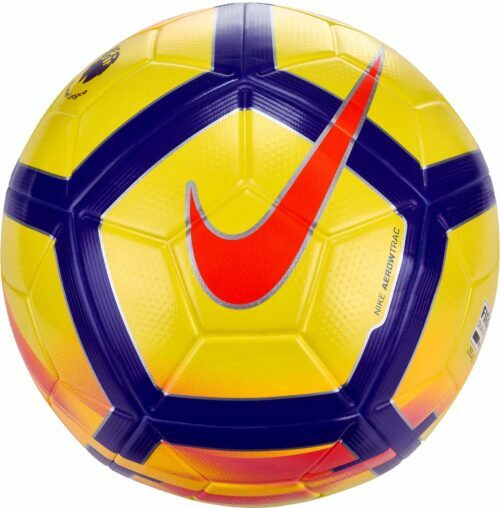 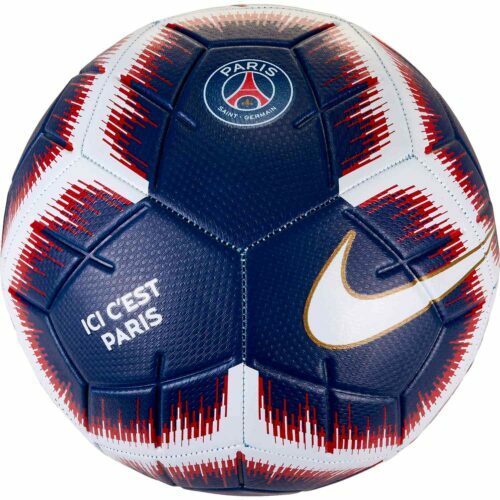 Nike Match balls are the official match balls for the biggest leagues in Europe including the EPL, La Liga, and Serie A! 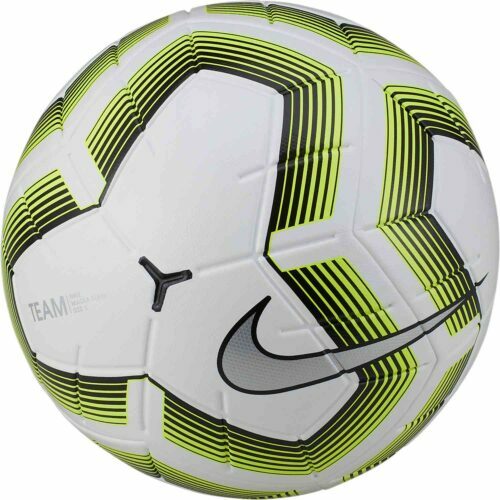 Nike Premium soccer balls are for the top notch professional who craves the excellence of top level soccer balls! 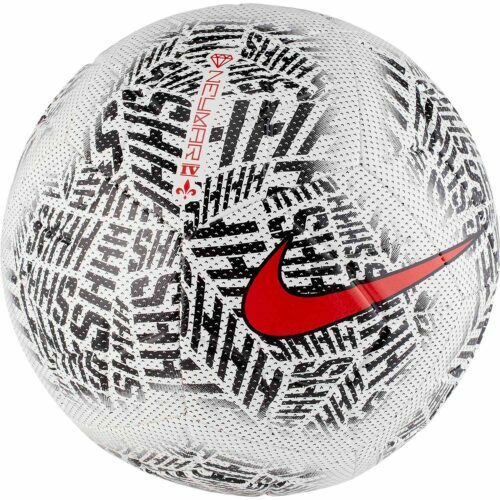 Nike practice soccer balls are excellent for awesome relaxation! 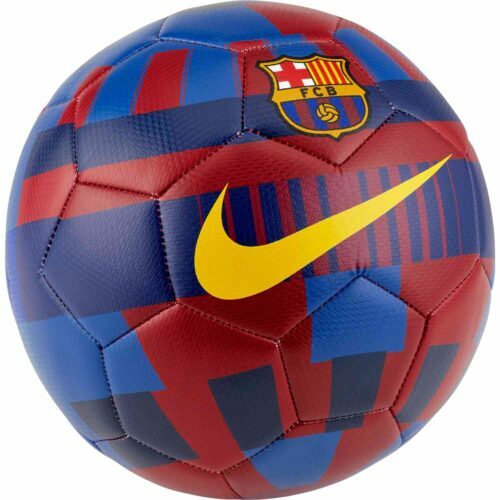 These include soccer balls from Arsenal to Barca, street soccer balls, Holand and Portugal soccer balls and much more! 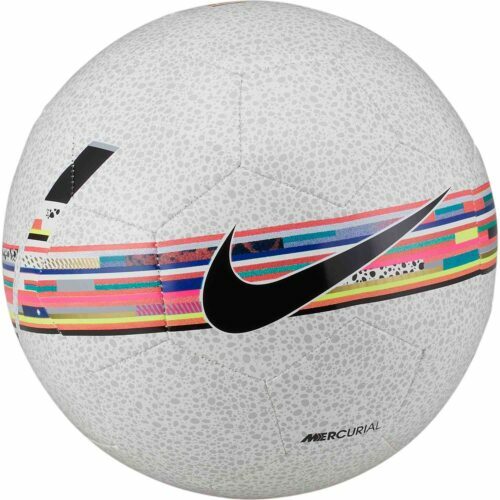 Nike Mini soccer balls are great fun! 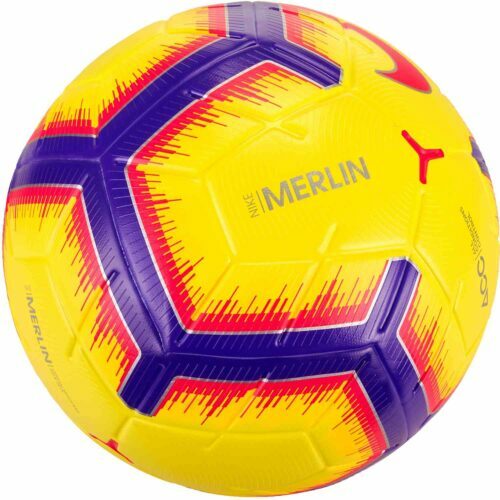 These size 3 soccer balls bear the mark of great clubs from Manchester United to FC Barcelona and many more! 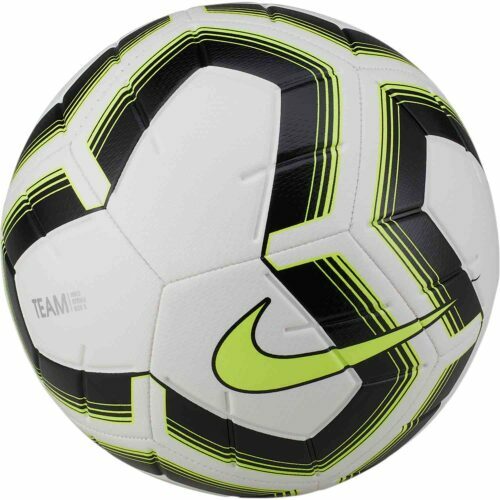 Learn the art of close control while having great fun with different Nike Skills soccer balls!